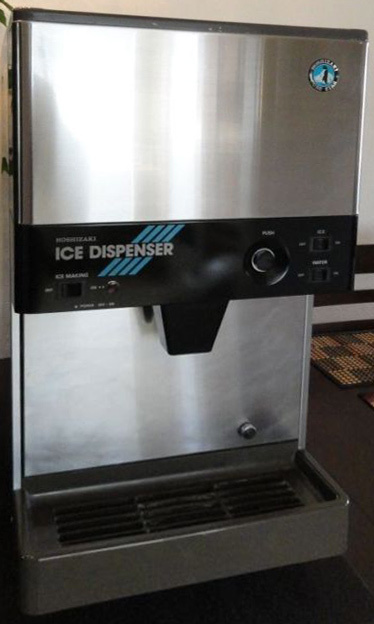 Posted on 15 August 2011, in Tea Biz and tagged Hoshizaki, ice, ice machine, iced tea, plumbing, tea, Zojirushi. Bookmark the permalink. Leave a comment.